A number of Ardoyne families are to appear on a BBC television show next week talking about their memories of the Holy Cross blockade. 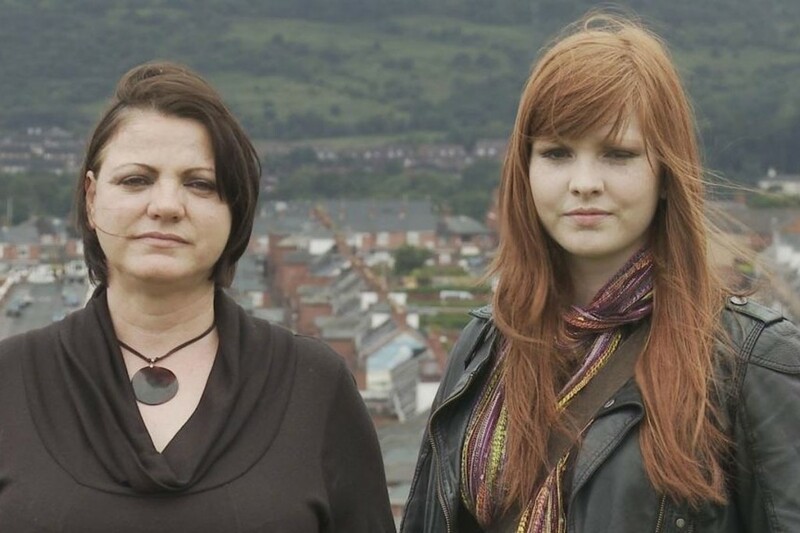 ‘At the Crossroads’ on BBC One on Monday, September 5 goes back to Ardoyne to meet four of the mothers and daughters caught up in the events of that time. In September 2001, images of terrified school girls were beamed around the world; young children having to run the gauntlet of protestng loyalists in order to get to primary school. A decade on the show catches up with some of the young women involved, now aged between 17 and 20, and hears their powerful personal testimonies about the impact the protest had at the time and how it has shaped their lives. Their mothers also share their thoughts on the events of 1991 and on the progress and ambitions of their daughters. Producer and director Denise O’Connor said the programme shows how the girls’ lives have been changed by their experience.